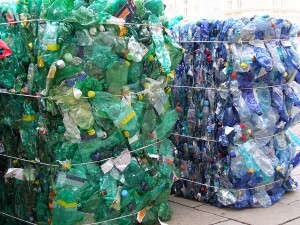 ONTARIO : Canada recycled some 600 million pounds of post-consumer plastics in 2011 – up 24% from the previous year, according to a report from the Ontario-based Canadian Plastics Industry Association (CPIA). There was ‘an amazing increase’ of 70% for non-bottle rigids (21 million kg), as well as a 19% surge for bottles (29.3 million kg) and a ‘modest’ increase of 1% for plastic bags and outer wrap (272 000 kg), notes the CPIA. In total, more than 268.5 million kg was collected for recycling. ‘We are pleased that two-thirds of Canadian-sourced recycled plastic was recycled in Canada,’ says Carol Hochu, President and CEO of the CPIA. Simplifying collection practices for the public to recycle all plastic containers ‘is helping grow plastic recycling’, she adds. 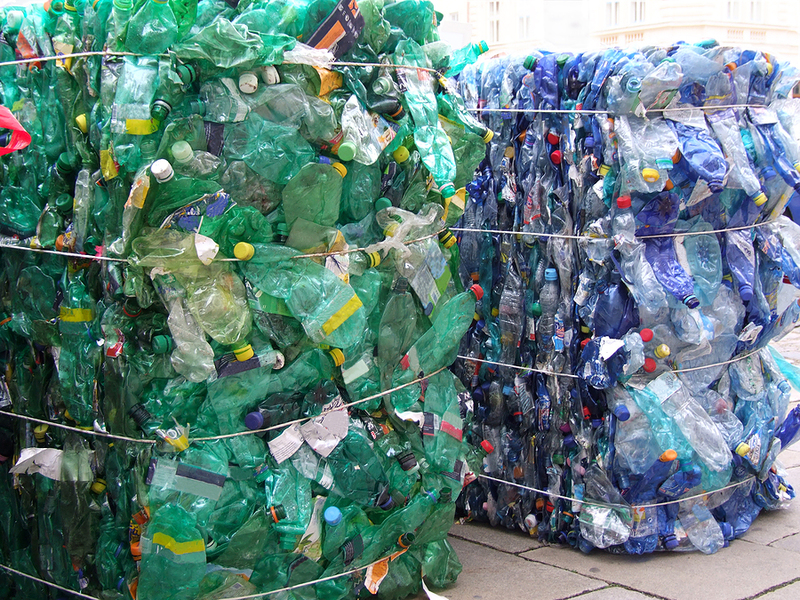 There is also growth in demand for good-quality non-bottle rigid plastic, including PET thermoforms and polyethylene and polypropylene containers and bulky rigid items, as recycled bottle supplies ‘continue to be tight’, according to the CPIA.